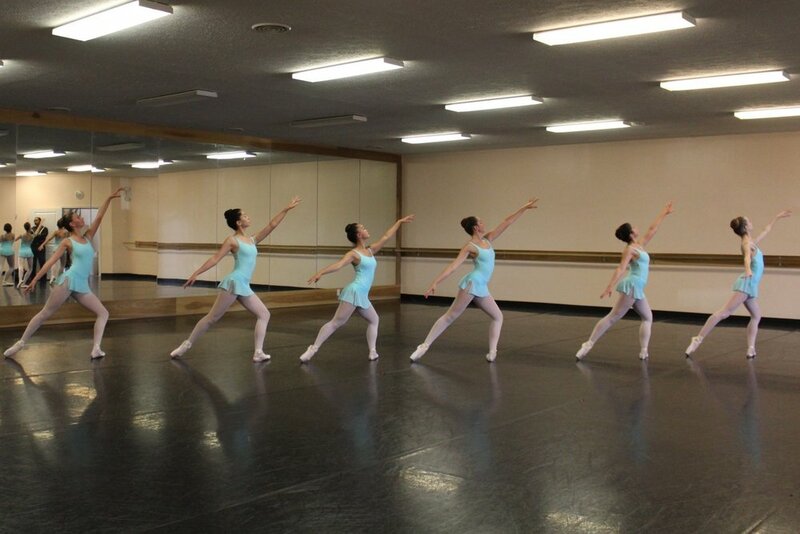 Come join us for a fun-filled two weeks in our popular Summer Intensive hosted by Central Indiana Dance Ensemble, June 10-21, 2019 from 9:00am to 3:30pm daily. Featuring Master Teacher, Marcia Hetrick, alumni of CIDE and current professional dancer with Fort Wayne Ballet! Dancers will enjoy a variety of dance classes including but not limited to, ballet, jazz, contemporary, modern, PBT, pre-pointe and stretch and conditioning. Parents will enjoy a showcase of what their dancer has learned on Friday, June 21st, time TBD. Register by printing off the form: Registration Form CIDE SI. 2016 Summer Intensive Students from Derek Reid, Professor at Butler University, Choreography Session.